When adding accessories to your outdoor living space, finding the right products can be an overwhelming task. With so many items on the market today, it can be hard to know where to start. Working with a smaller outdoor space can make it even harder, as so many products are large and take up a lot of room. Today we’re going to look at a few space-savvy outdoor accessories that can enhance even the smallest of patio settings. 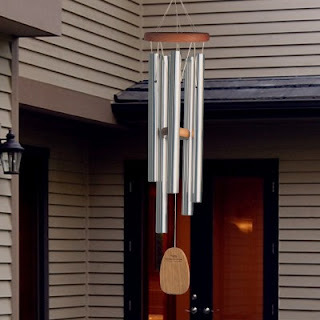 Wind Chimes – Wind chimes have been popular outdoor accessories for thousands of years, dating back to the ancient Far East. 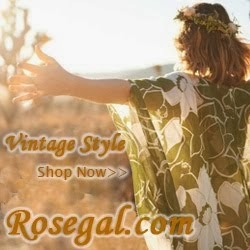 While there are larger models that can stand as tall as a full grown adult male, you can find tons of them that measure anywhere from 1 to 3 feet long. They don’t take up any floor space – just hang them from an edge of your roof, a shepherd’s hook, or wherever else you like and they’re good to go. Affordable and aesthetically pleasing, they’re one of the easiest ways to create a relaxing environment on the patio. 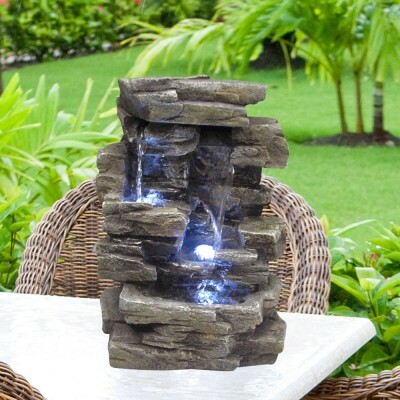 Tabletop Fountain – A fountain is a great item to have in your outdoor space. The soothing sound of running water creates a tranquil atmosphere unmatched by anything else. But you don’t need to have a huge area to enjoy one. Today, there are many tabletop fountains on the market that are small enough to easily fit as a centerpiece on a patio table or next to some flower pots on the ground. Whether you want something electric or solar powered, a small statue or a beautiful waterfall, you can find one that fits your home perfectly. 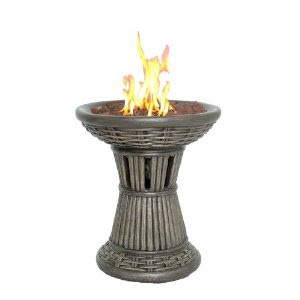 Tabletop Fire Bowl – Similar to tabletop fountains, a tabletop fire bowl takes the traditional fire pit and scales it down to a miniature version. They run off propane, using a small 1 pound tank that goes in the body of the fire bowl. This means all you have to do to start a fire is just push a button. Some even feature adjustable burners, letting you get just the right fire for your needs. 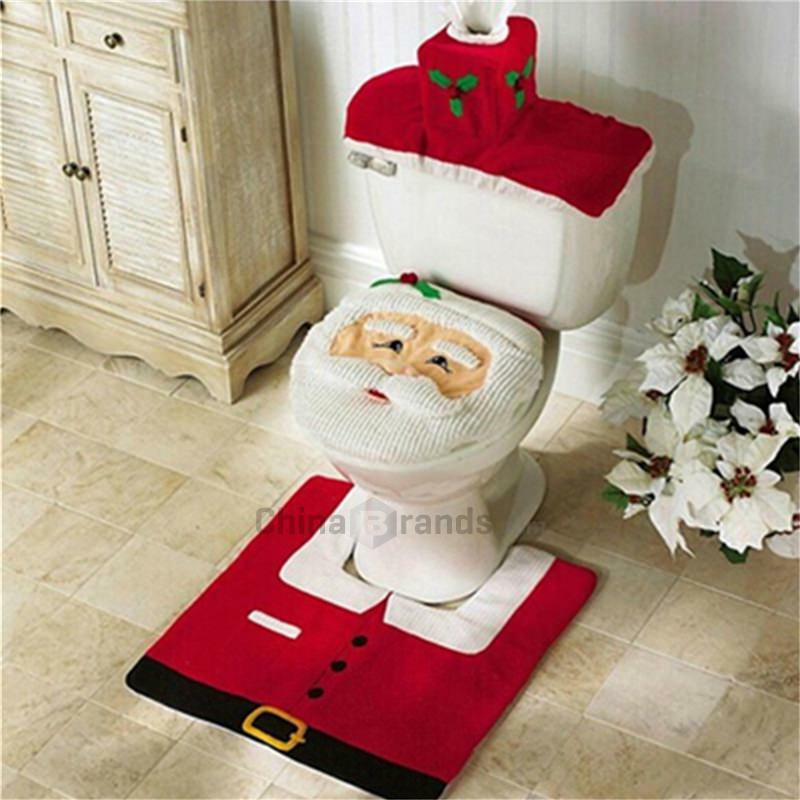 They’re great both as decoration and for keeping warm on a cool fall evening, making them fun and functional. Miniature Greenhouse – For the plant lovers out there, a miniature greenhouse lets you do all your gardening in a cozy corner of your patio. 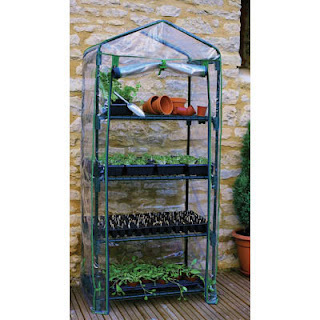 A normal greenhouse needs a lot of room and can easily take up half your backyard, but miniature greenhouses need only a few feet of floor space and still give you plenty of room to let your plants thrive. Rather than the standard house design, these look more like a bookcase, with multiple levels for plants. A cover over the whole thing keeps the plants enclosed and protected. If you’re working with a smaller outdoor space, keep these products in mind. 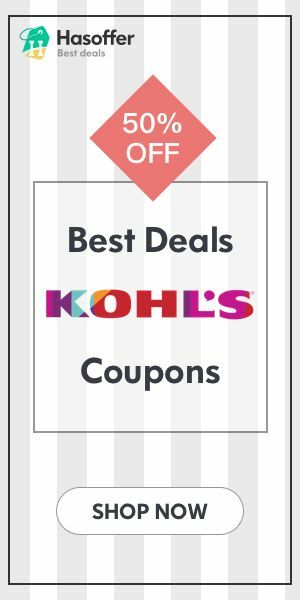 They’re sure to give you the patio paradise you’ve always dreamed of!